As any construction professional knows, the key to a successful construction project starts with a strong foundation. If you don’t put in the effort at the beginning of the project, everything you build after that is at risk of falling apart. 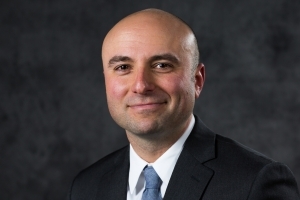 The same principle applies to careers in construction: the first week in a new job is a critical time period that can either provide a solid foundation for future success or set a course for failure. It all depends on how both the new manager and the new employee approach that first week. For Employees: The transition from one job to another is always stressful, no matter how excited and well prepared you are. One of the best ways to ensure that you start a new job with a clean slate is to take a week off in between your last day with your previous employer and your first day with your new employer. If a week in between jobs isn’t feasible, then spend your weekend preparing mentally for the transition and focusing on how to start strong. 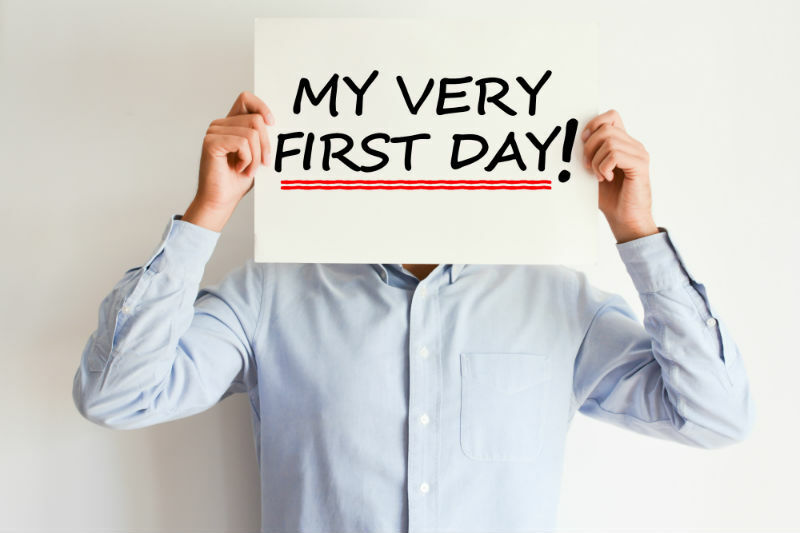 For Managers: Because job transitions are such a stressful time for employees, it is imperative that you reach out before your new employee’s first day to touch base and remind them that you are excited to have them joining your team. Call to ask simple questions, like what types of office supplies they prefer or how they would like their business cards to look, or simply to offer encouragement. In my experience, I have seen that candidates who feel noticed and appreciated by their new bosses are less likely to consider counter offers and more likely to start their first weeks excited rather than stressed. For Employees: After taking the time to get yourself mentally prepared to start your new job, you should come in on Monday morning fresh and ready to be present in your new environment. You should know as much about the company culture as you can, so familiarize yourself with their website, company blog, and any other industry publications that might give you insights. Be ready to engage with and get to know the people in your office -- regarding both who they are and what they do. For Managers: You want to set the right tone with both your new employee and your existing team. 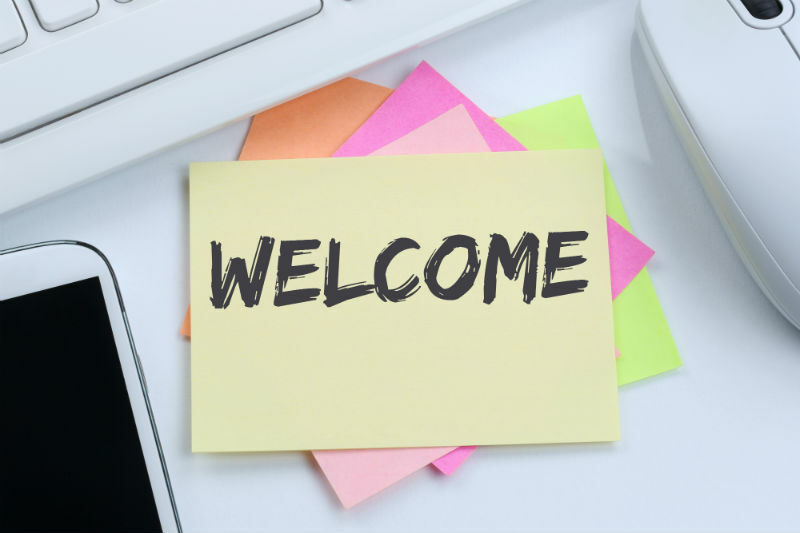 Make sure that your team is aware of who is starting, what role that person will play, and what role your employees will play in welcoming and onboarding the newcomer. Set up the new employee’s workspace -- make sure it is clean and well organized and that their business cards and other supplies are ready. You want them to see that you have been preparing for their arrival. For Employees: Make it “LinkedIn official” - put your new job on social media, and let people know that you have made the change. In addition, this is a good time to start engaging socially. Get lunch or grab coffee with one or two of your teammates. You will be spending a lot of time with these people and it’s important to start off on the right foot and establish positive working relationships. For Managers: Announce your new employee to the world! Post announcements to your social media pages and your website, and let your employee see how excited you are to have them on board. You might also want to make connections within your company, introducing your new employee to people with whom he or she will be working regularly or who might be a resource throughout the onboarding process. For Employees: Take notes throughout the week regarding any questions or concerns that arise, and set up a check-in meeting at the end of the week with your new boss. Confirm that you are meeting expectations and performing your work as it is expected of you, and clarify any issues you have come across. Be cognizant that every workplace does things differently, so even if you have held the same job before, you should be ready to adapt to the style of your new employer. For Managers: Make sure that your employee feels welcomed and that their expectations are being met regarding the job they were hired to do. Meet briefly to answer any questions or address any concerns they may have, and ensure that they know that their contributions are valued. You never want an employee to finish their first week and feel uncertain about whether they are doing well in their new role. A quick touch-base conversation can make a world of difference as they head home and prepare for week number two and beyond. Success in any role depends on working hard and communicating effectively every day, but the first week in a new job is a great time to establish good routines and build strong working relationships. Starting with these small steps can help ensure a positive start in a new job, and the work done by both managers and employees going forward can rest on that solid foundation.